Here we go again…more dark fashion awesomeness…totally my kind of thing. As a fitness fanatic, I definitely love that side of the activewear/athleisure industry, as fitness kind of gives an extra bit of badassery to edgier apparel, if you ask me. It also makes this kind of style a lot easier to wear around on a regular basis, since activewear is meant to move with you and stay comfortable, and even wick moisture if you’re wearing it on a hot day. This also makes them prime items to wear out when I’m DJing or attending a late night party! I’m not really into wearing gym clothing on a regular basis, but sometimes, I can make an exception—if it doesn’t exactly look like it’s meant to be in a gym. I’ve started to see activewear a little like I see jeans…I just can’t have enough! 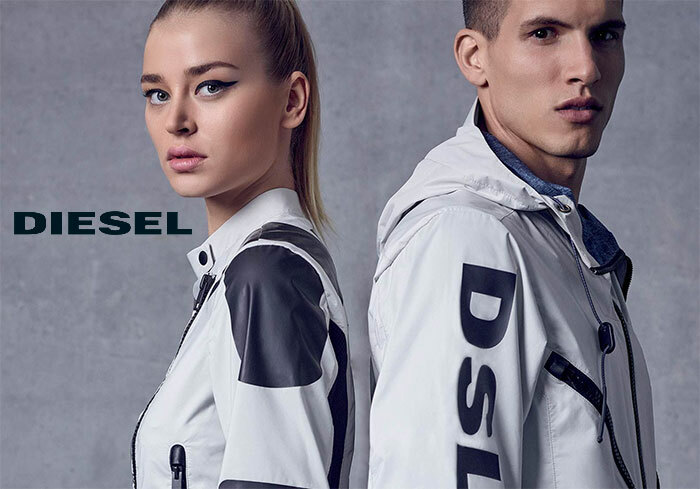 The explosion of the “athleisure” trend a few years back brought us so many beautiful designs that crossed between gym and street life, and I just love shopping and collecting unique pieces! It probably helps that I’m very active myself, but that’s only part of the appeal to me. Zobha is one of the activewear brands that I follow, and I already own four items from them. 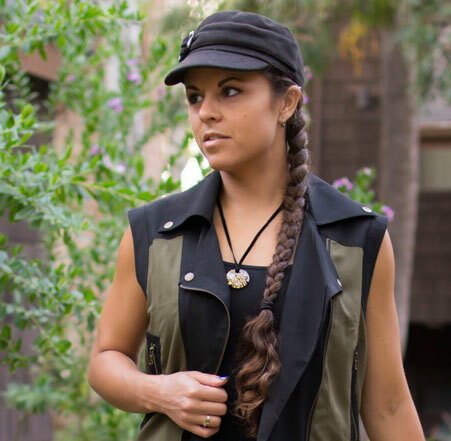 It all started when I found an army green jacket on RueLaLa which really looks more like something to wear everyday than on an active endeavor, as well as a super comfortable black and white tunic (also from RueLaLa). Since then I acquired their Dakota Sleeveless Hoodie and Jett Wide Sleeveless Hoodie, both of which I used at the gym when it got a little chilly this past winter. Everything is of such amazing quality, and so well made and beautiful that it’s hard to want to sweat in it all! I wrote about Zobha a little over a year ago, and it’s definitely one of those brands that deserves a revisit here. 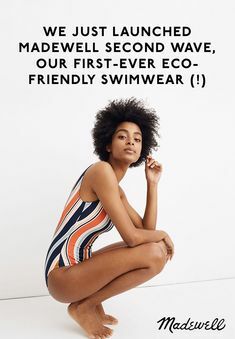 Even though denim and activewear have been butting heads lately, I can’t help but love both sides and some of the sustainable initiatives that brands from both ends are putting their efforts towards. I normally saw leggings (and most activewear) as something just for the gym or maybe a festival or two, but they are slowly starting to infiltrate my everyday life. Well, maybe more of the stuff you’d wear up top…but I’ve got a decent little legging collection going too! There are so many activewear lines out there now that cater to the exploding yoga movement or music festal goers, so now I am a little more picky when I choose which ones I care to support. What catches me the most though is some of these activewear brands do work hard to give back or at least to clean up their manufacturing processes, and the two that pop in my mind first when it comes to earth-friendly missions are Threads 4 Thought and Teeki. Both of these companies have one rad thing in common: all of the pieces they offer are constructed with recycled plastic bottles! Being the fitness buff that I am, I enjoy the athleisure side of the industry, even if it does often knock heads in competition with my beloved denim industry. However, it’s hard to ignore the fact that there are some seriously awesome designs out there…more so than ever, or so it seems. When I shop for pieces to sweat in, I’m not looking for anything special, just items that will stand the test of time and have a least a little bit of a stylistic appeal. But I don’t go designer, I go for the well known fitness brands like Asics, Fila, New Balance, and Puma. Designer pieces like these, by Zobha, to me are too pretty to be getting down and dirty in! I discovered Zobha on event-based sale site RueLaLa, where I scored a sweet jacket last week, and I’m in love. It has the perfect quality to wear every day and I can’t imagine wearing it to the gym or even on a hike, at all. 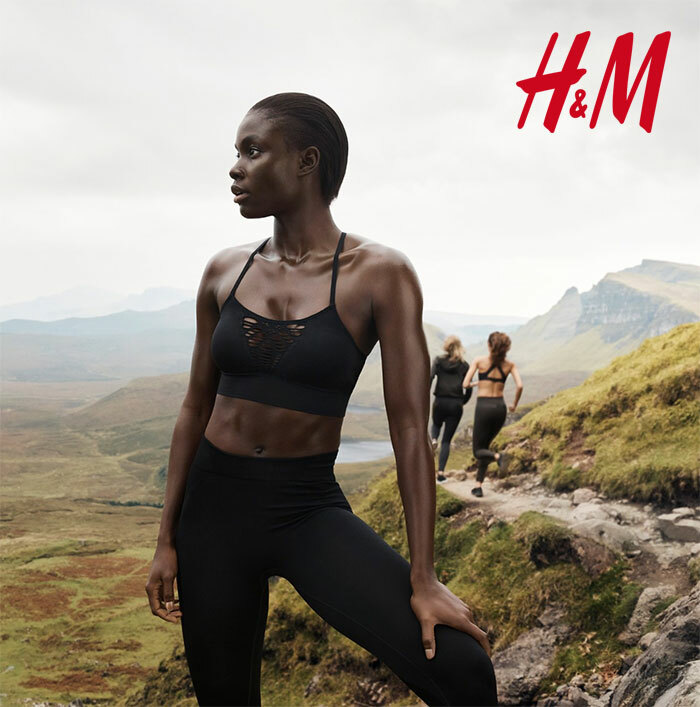 This is the interesting part of the premium activewear industry…it really is bridging the gap between fitness and lifestyle. Everything here at Zobha I would wear everywhere other than the gym, except for the obvious pieces like bras, leggings, and some of the tops with built in bras (and even some of those I’d wear normally, as I wear shelf bra tops on weekends). I guess you could say I understand at least part of the competition now, even though I still don’t quite get the idea of wearing leggings everywhere. At least here with Zobha, I understand the everyday appeal of just about everything up top. How cool are these? They are so uniquely creative! Here are my favorites!